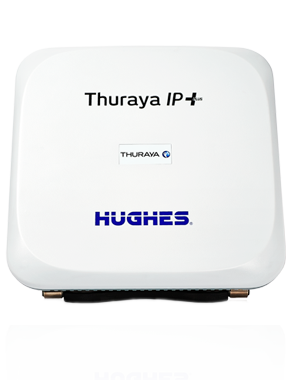 Thuraya IP is the size of a standard A5-sized sheet of paper and weighs only 1.3kg, making it the smallest and most portable satellite broadband IP modem available. 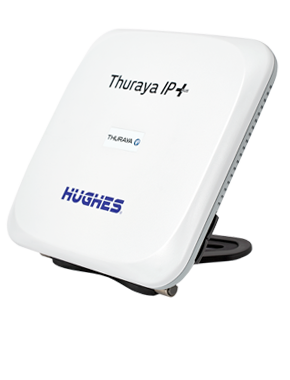 Thuraya IP provides standard background IP services of up to 444 kbps or dedicated streaming IP bandwidth ranging from 16 kbps to 384 kbps, depending on your quality of service requirements. 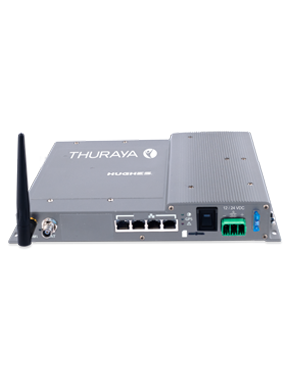 Perfect for bandwidth-hungry applications, including video streaming, video conferencing and downloading/uploading large files. 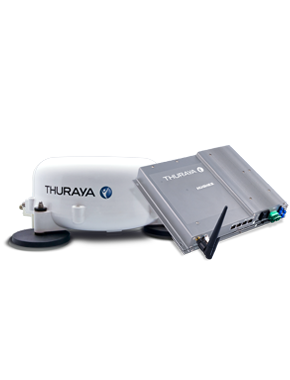 Thuraya IP is easily configured via a standard web browser and is extremely easy to use. 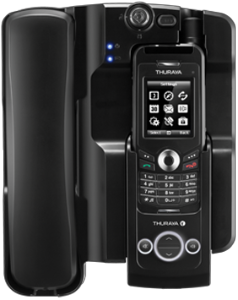 Simply connect it to your PC via Ethernet cable or wirelessly and you are ready to access the Internet allowing you to check email, use Social Media applications, Skype and other communication tools. 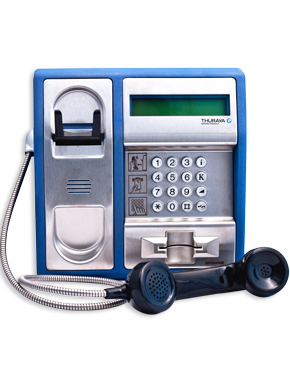 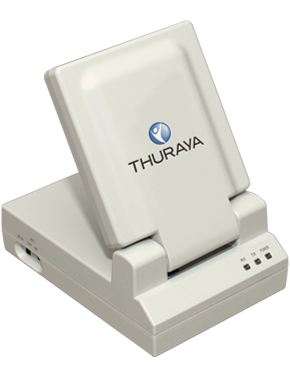 There’s no need to install any special software to use Thuraya IP. 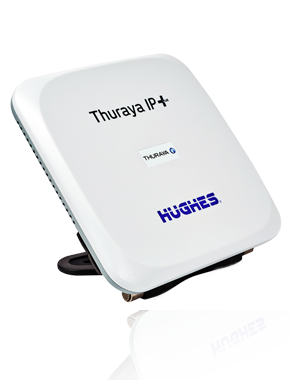 Thuraya IP is the only terminal in the industry that provides asymmetric streaming capabilities, allowing you to vary the upload/download speeds to precisely match your usage needs, significantly reducing bandwidth costs. 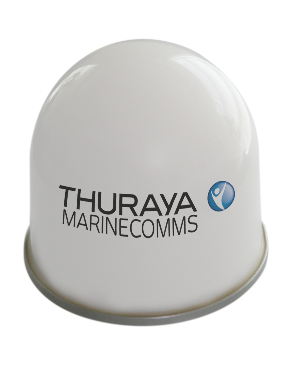 When using Thuraya IP, our satellite network’s dynamic resource allocation minimizes signal congestion in areas where there is a high volume of communications traffic – such as disaster, conflict, or humanitarian relief zones. 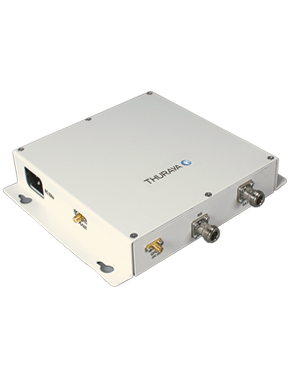 Venture into any location with the toughest mobile satellite broadband IP terminal in its class. 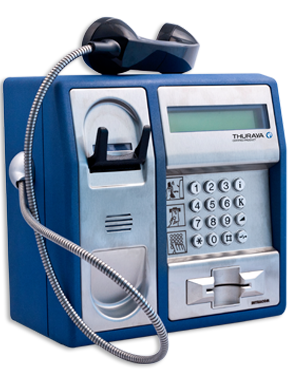 Built to IP55 standards to protect against dust and water, Thuraya IP keeps you connected even in the harshest environments.